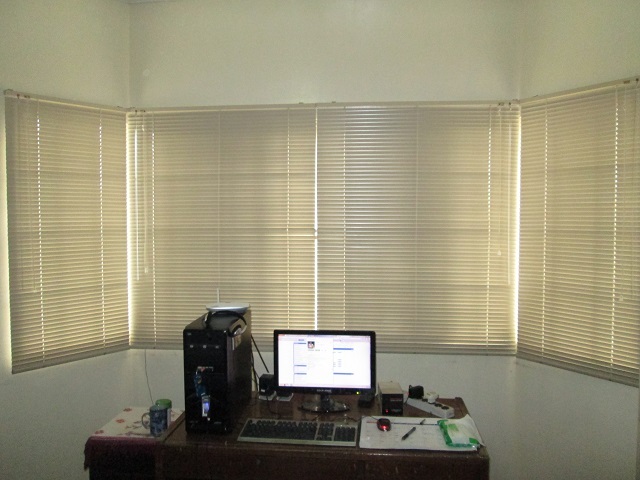 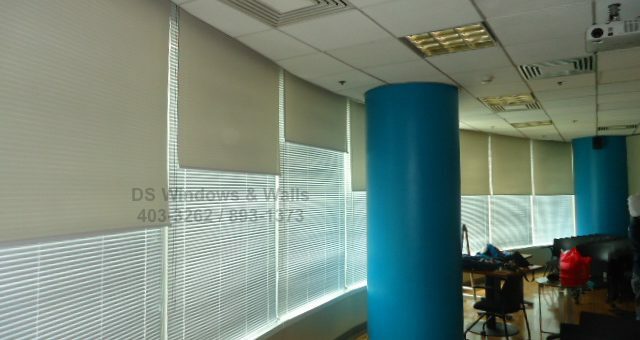 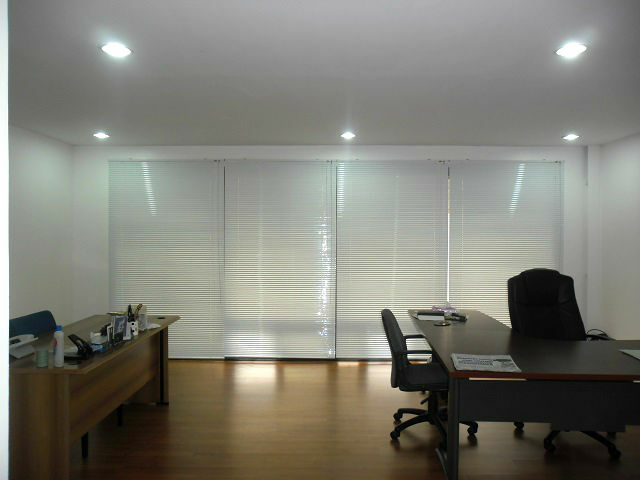 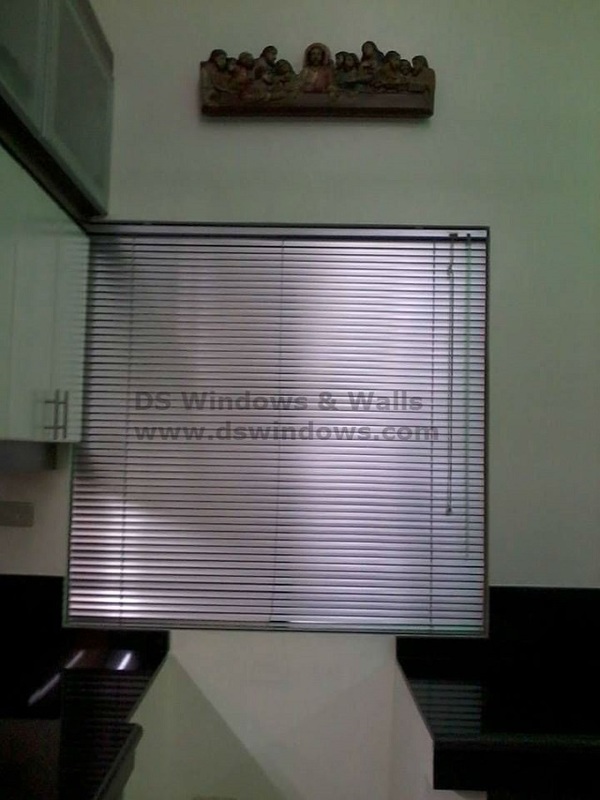 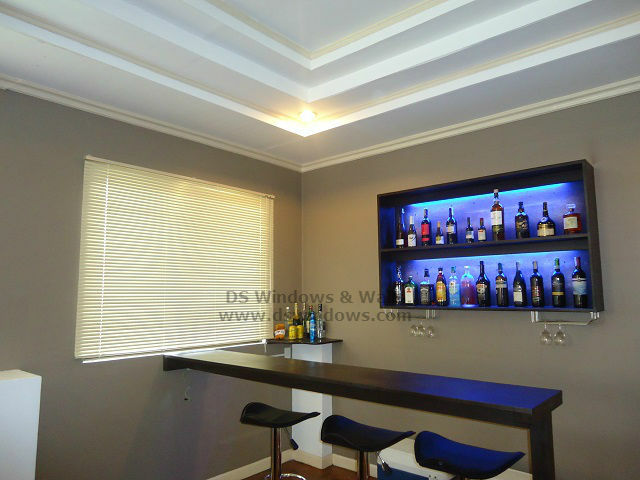 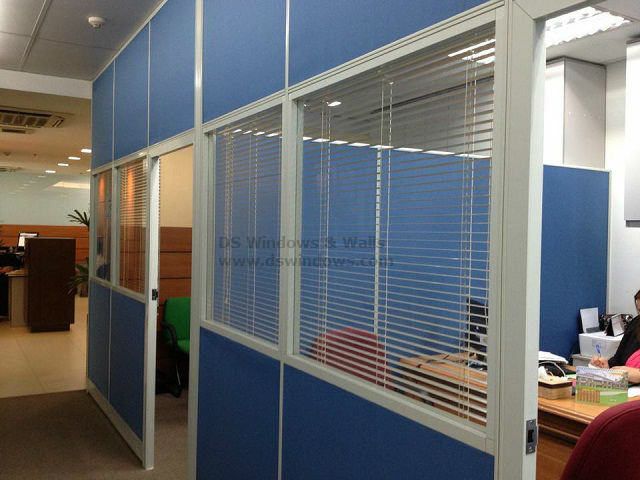 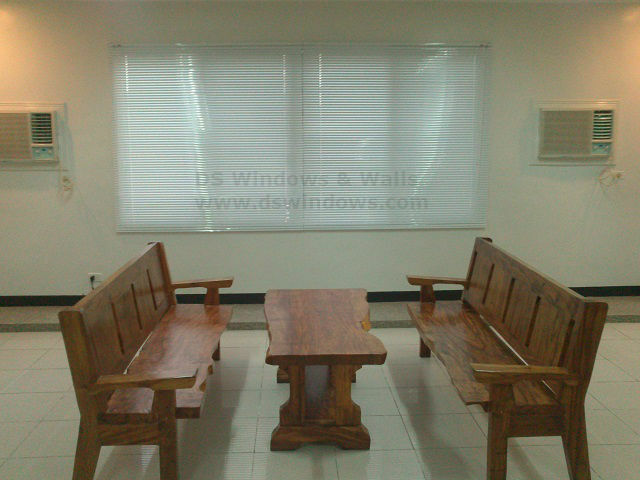 Venetian Blinds Category Archives - Blinds Manila, Makati, Philippines Call Us at 403-3262! 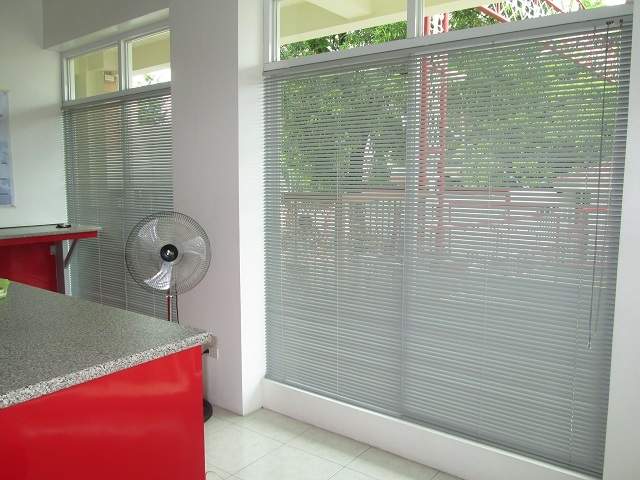 Venetian Blinds are one of the most common and oldest blinds around the world. 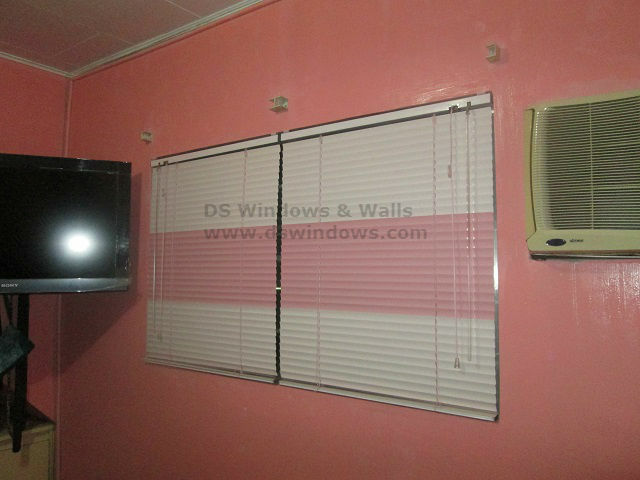 You can always find it anywhere like schools, malls, offices and in houses. 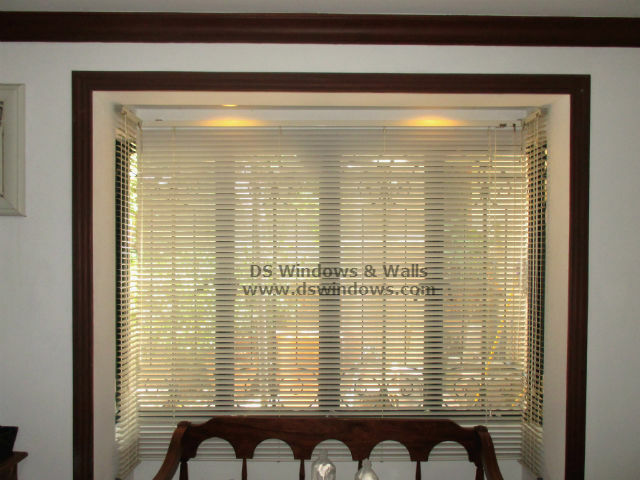 Even though it is old, like it belong almost in the history, people choose it and bought it because of its very affordable price, durability and unique looks.